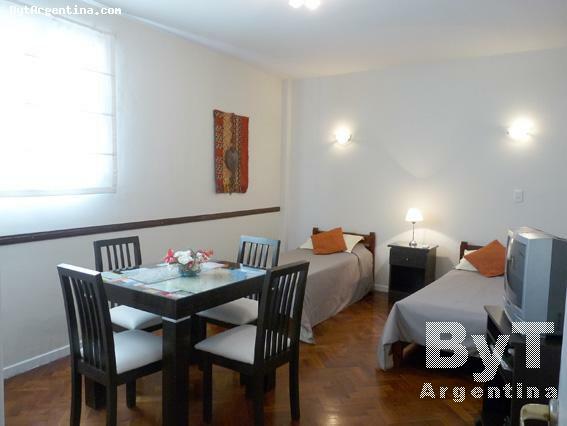 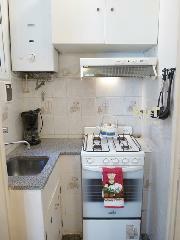 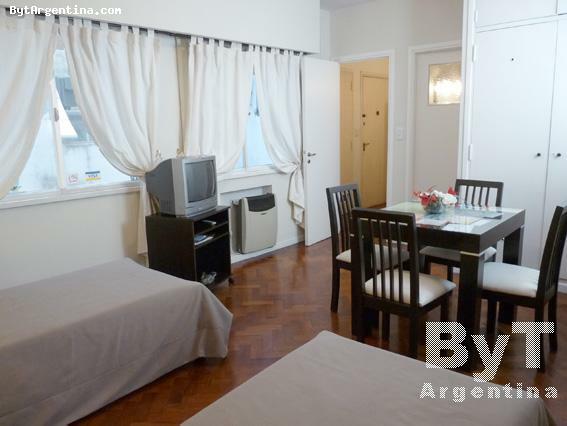 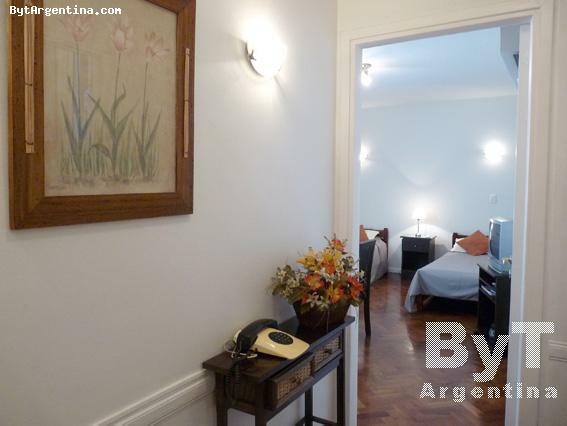 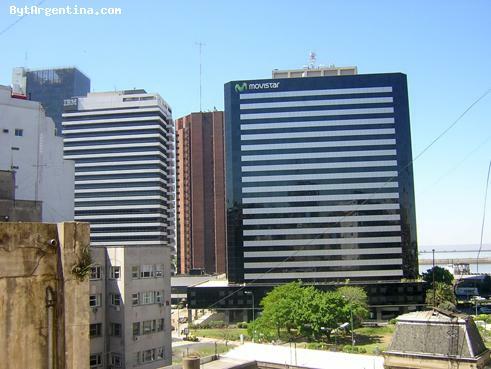 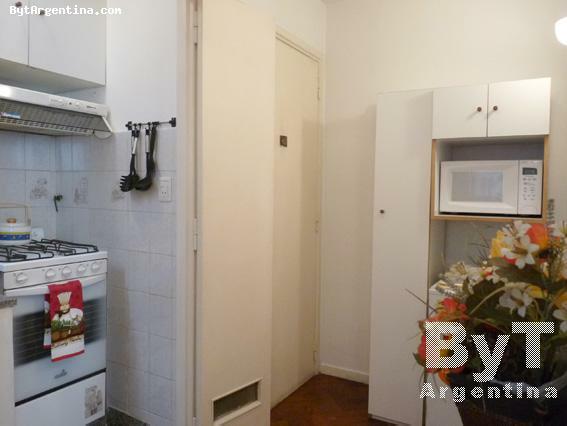 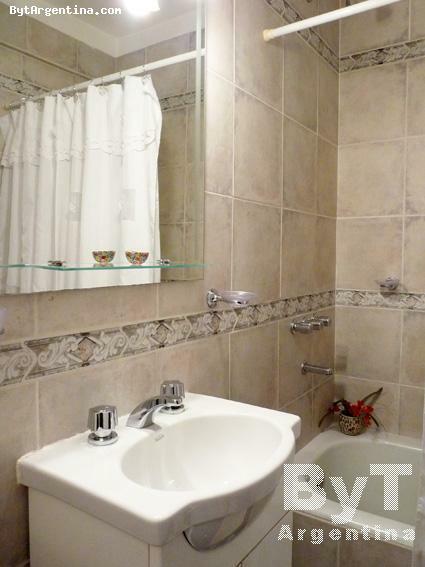 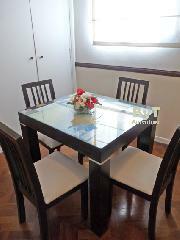 This is a nice studio with strategic location in Buenos Aires. 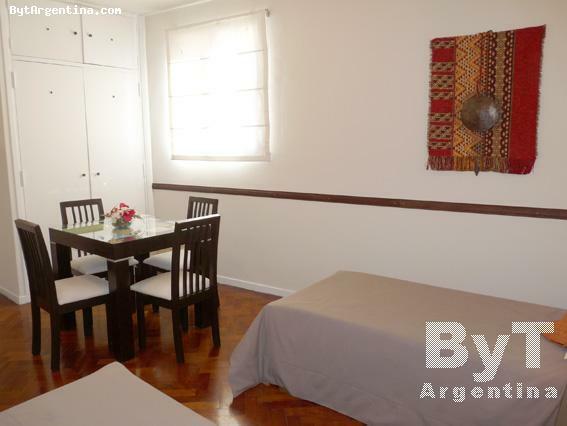 The area is surrounded by coffee-shops, restaurants and public transportation. 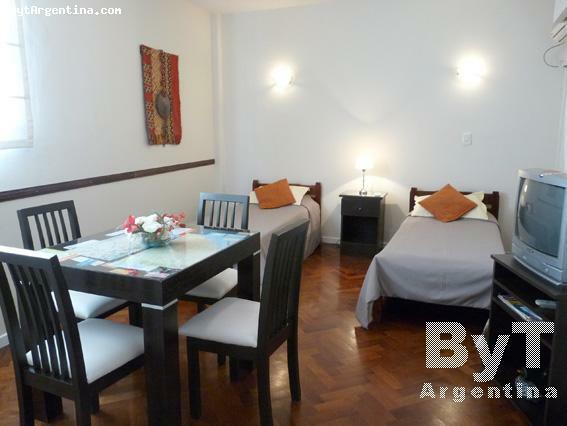 The apartment is just two blocks from the famous Florida St. (pedestrian), the Galerias Pacifico Mall, and the elegant San Martin Square. This flat is on the 6th floor and has dining area with a table for four, twin beds, a full bathroom, and an equipped kitchen. 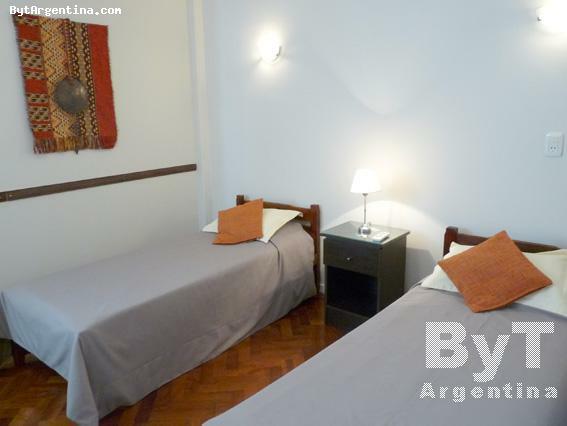 It is equipped with Internet (WiFi), Cable TV, wardrobe, air conditioning, refrigerator, microwave, telephone, bed-linens and towels. 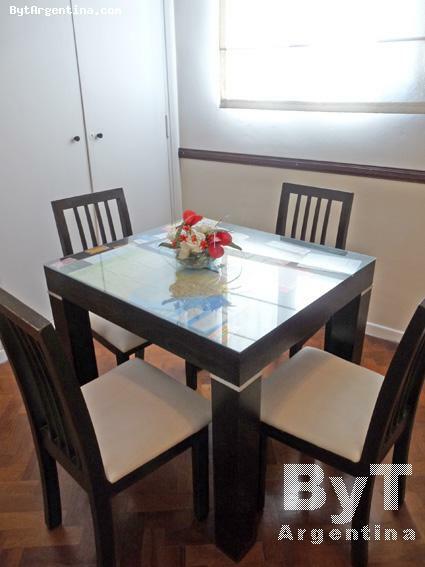 Comfortable and centrally located option.